Neighbours and good friends, Alan and Julie packed the car early this morning and travelled hundreds of kilometres from a small country town by the Murray River in Northern Victoria to meet a very special lad by the name Sunshine. And it wasn’t just the two of them. 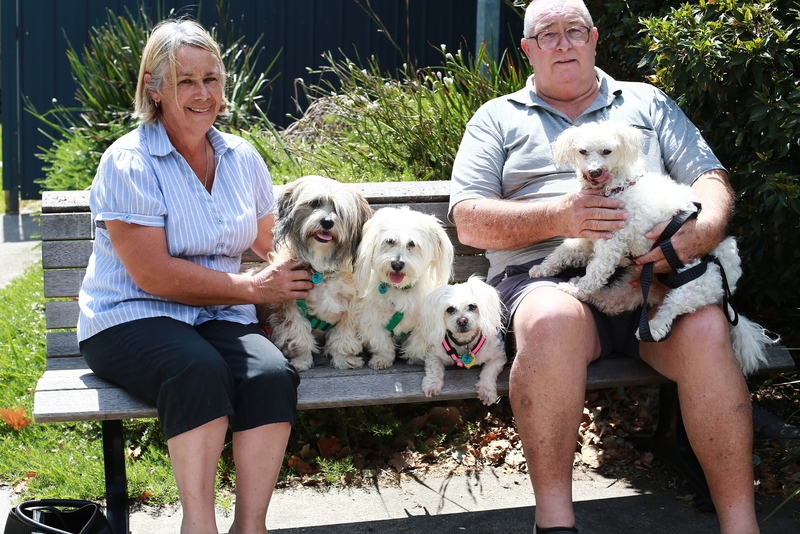 Keeping them company was Julie’s sweet natured and much loved dogs Oliver, Henry and Paris Hilton. Both lovers of animals, when Alan and Julie came across Sunshine’s story online and the commentary around it, they were concerned about what would happen to him. In the meantime, 12-year-old Sunshine waited the eight-day mandatory wait period to be claimed by his owners and sadly wasn’t. Sunshine received routine and thorough health checks that revealed he had neglected teeth which sadly had to be removed, and a heart murmur which needed to be closely monitored through regular vet checks. Despite all he had endured physically, Sunshine had an infectious bubbly character and bonded quickly with staff who were adamant on finding him a loving new home. Earlier this week, Sunshine was placed up for adoption. When Julie saw the announcement she quickly informed Alan who said he was keen on saving him. Alan said at the time both he and Julie were under the impression — based on the online commentary — that Sunshine would be put down eventually if not adopted. 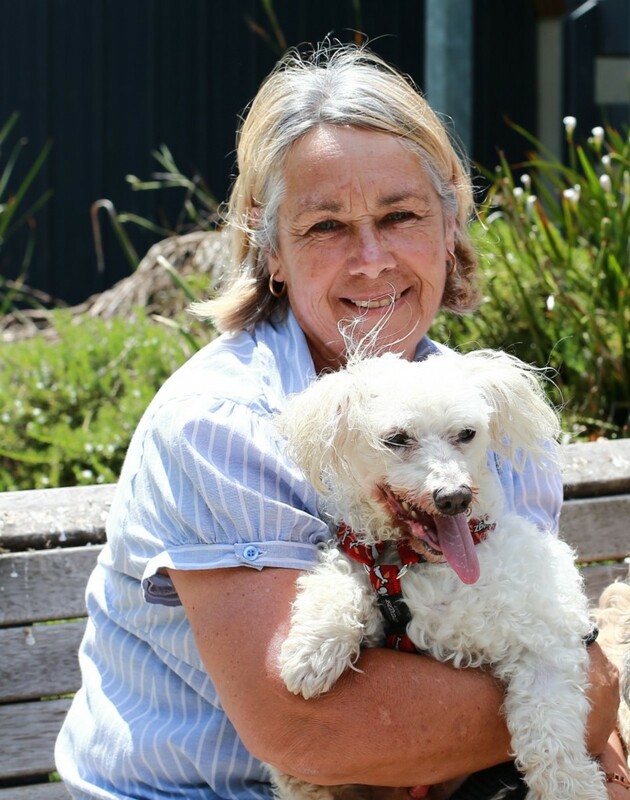 Manager of shelter operations Jodie Addamo cleared up the misinformation: “Every cat and dog placed up for adoption remains there until they are rehomed,” Ms Addamo clarified. Reflecting on her experience with the Home, Julie said her personal experience was contrary to what she had been reading online. “I cannot fault the staff at the home. All the terrible comments on social media at the moment is just not fair and goes against everything that has panned out for us here today. It was really a pleasant experience all the way through. Happy to help her friend find his perfect match, Julie said that she is to on adopting one day from the Home herself.